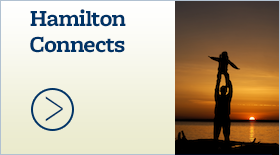 Performance centers on life of Vince Lombardi - Hamilton School District. In the second of its community entertainment series in the new Hamilton Fine Arts Center, the Hamilton Education Foundation is pleased to present “Vince” by John Pinero. The one-man show about the life of legendary Green Bay Packers’ coach Vince Lombardi will be Nov. 13 at 7:30 p.m.
With his ever-evolving script, Pinero builds upon facts, figures, quotes and anecdotes to capture the unique persona of the sometimes controversial glory-years coach of the Green Bay Packers. A Lombardi look-alike, he generates the same intensity as the man he portrays. With the simple addition of a coat or another prop, Pinero introduces us to other influential people in Vince’s life — his father, mother, priest, brother, son, wife, Bart Starr, Paul Hornung, Max McGee. Throughout his 90-minute performance, Pinero deftly moves his audience from laughter to chilling reflection. Woven into the performance are Lombardi’s keys to success, among them, courage, integrity, a sense of humor and doing the job right. 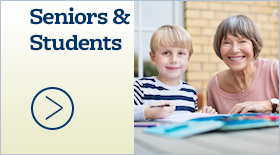 Tickets are $12 for adults and $10 for students and senior citizens. 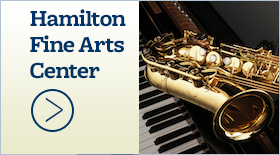 The Hamilton Fine Arts Center Ticketing Office, located at W220 N6151 Town Line Rd., Sussex, is open from 5:30 p.m. to 7:30 p.m. on Tuesdays, Wednesdays and Thursdays and from 6:30 p.m. to 7:20 p.m. on the evening of the performance. Individuals may call the Ticketing Office at (262) 246-1973 ext. 1718 for ticket information and for reservations. 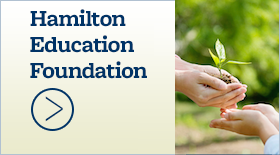 “Vince” is a fund raising event for the Hamilton Education Foundation.